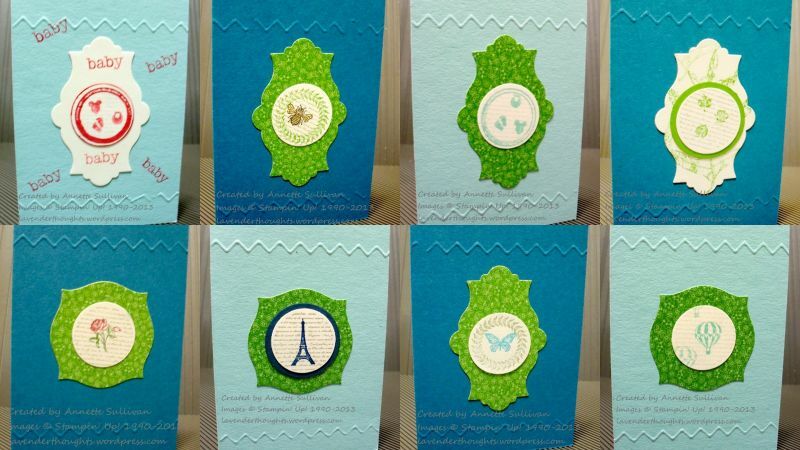 I promised you some samples using products in the new Occasions Catalogue. I have made a selection of note cards using the new Collage Curios and Itty Bitties stamp sets, Print Poetry DSP Stack and the Simply Scored Borders Plate. The shaped DSP pieces were made with the Apothecary Accents Framelits from the current catalogue. Collage Curios is a set of 9 little images that fit into a 1″ circle punch. Itty Bitties set has 56, yes 56 little images that fit into the circle punch in the Itty Bitty Punch pack. 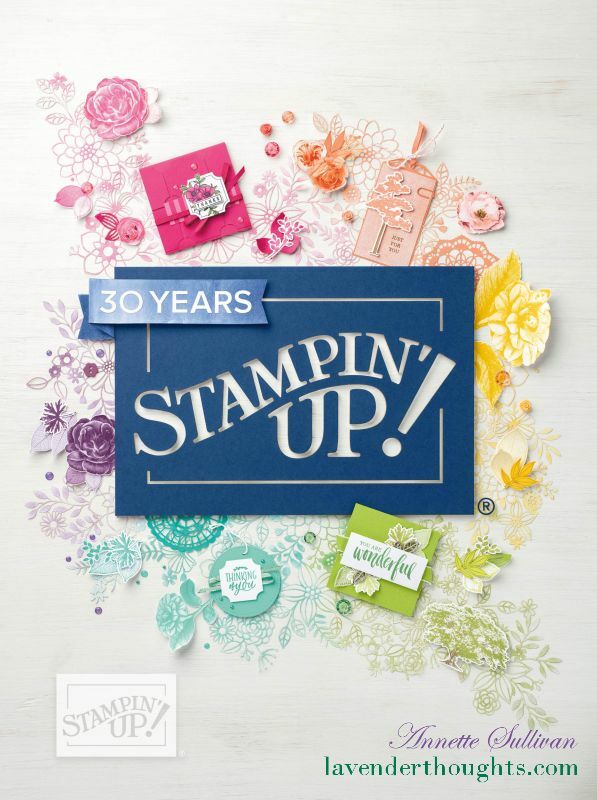 Two great stamp sets that have many uses. Cute, aren’t they?